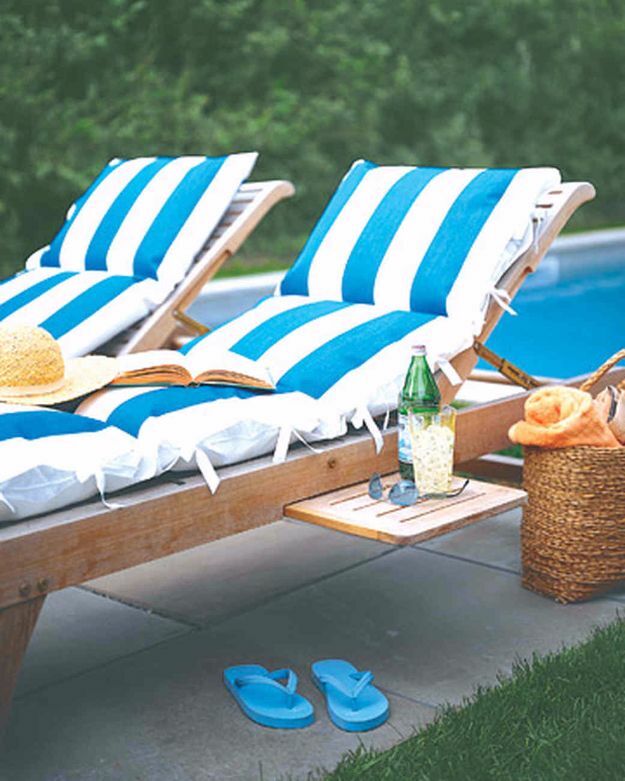 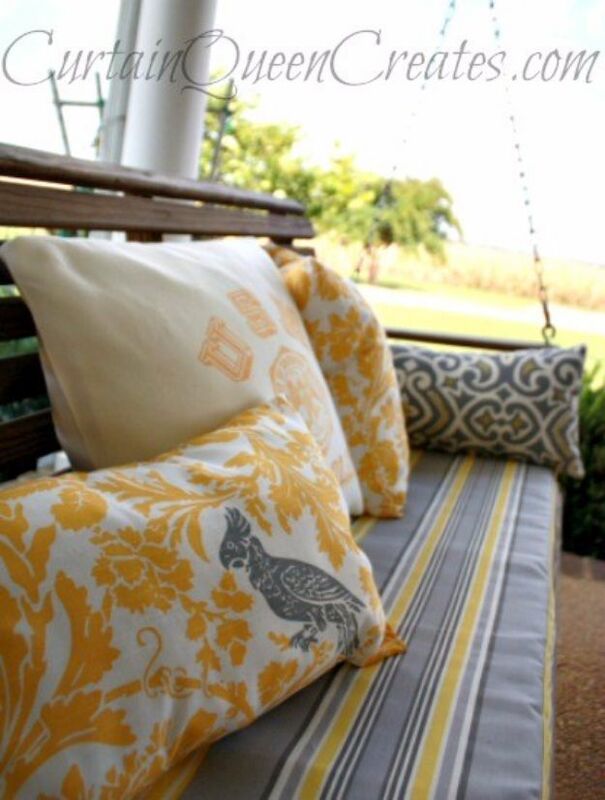 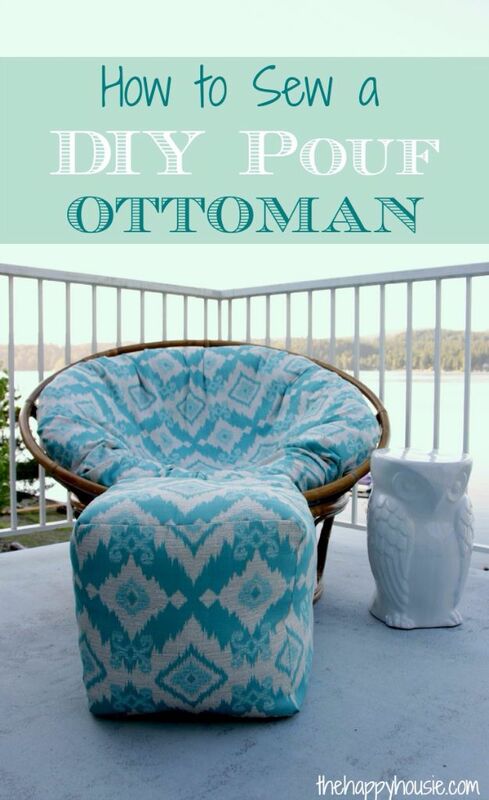 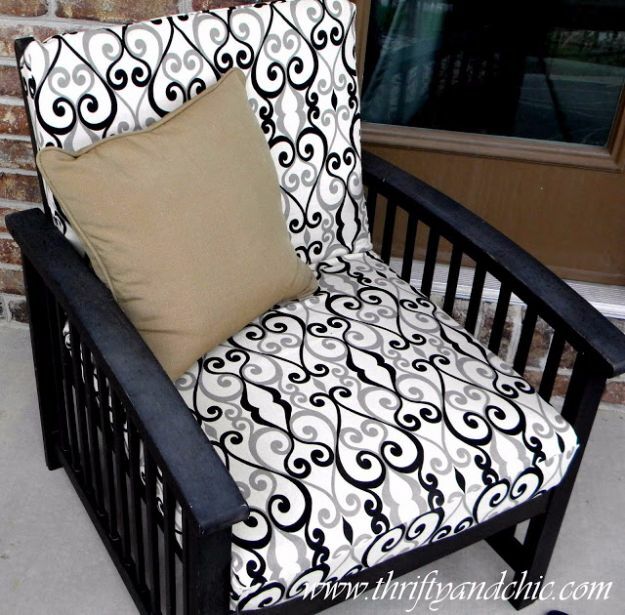 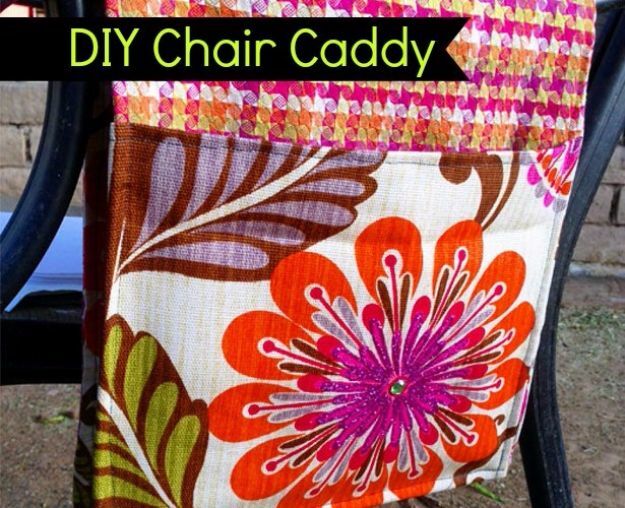 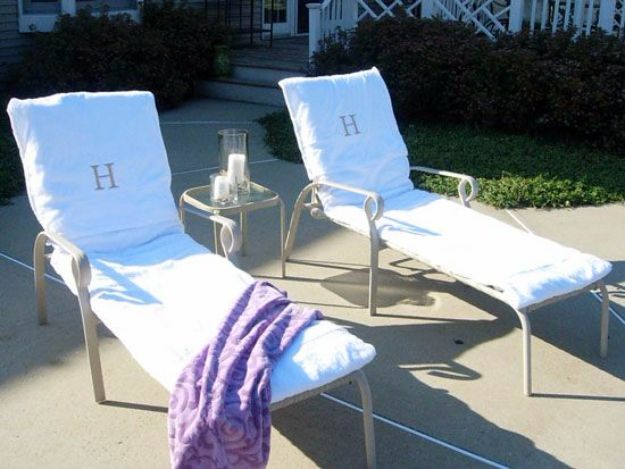 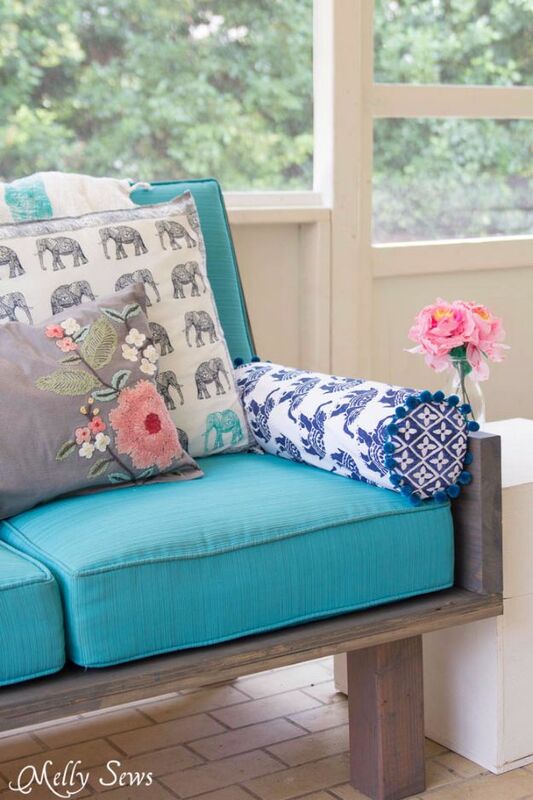 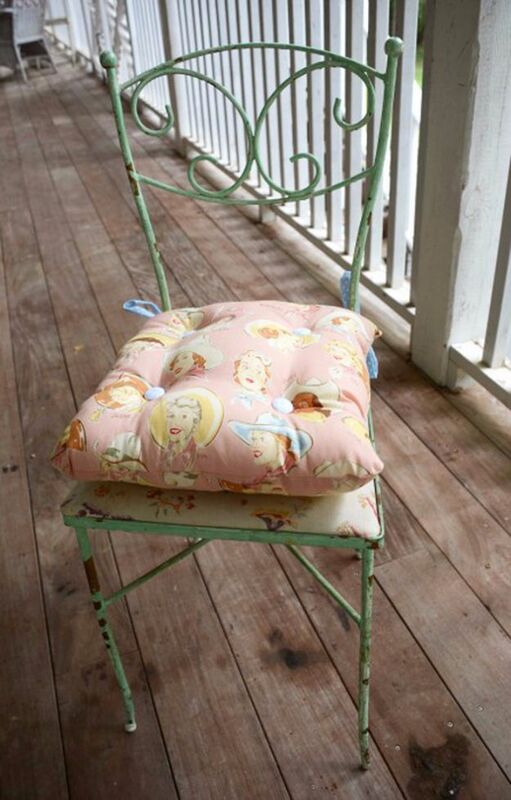 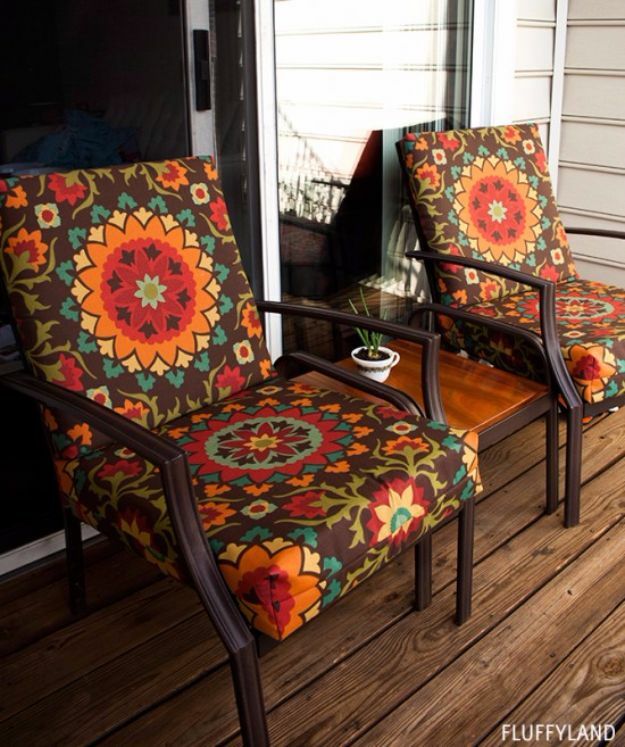 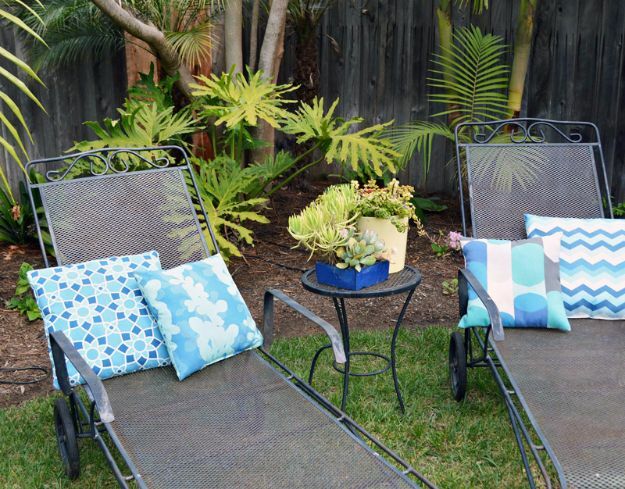 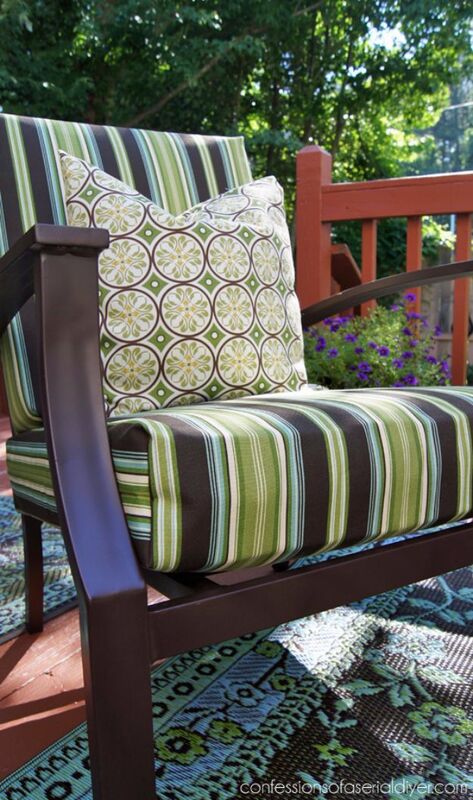 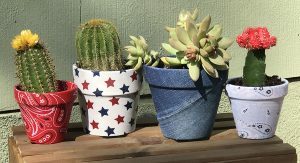 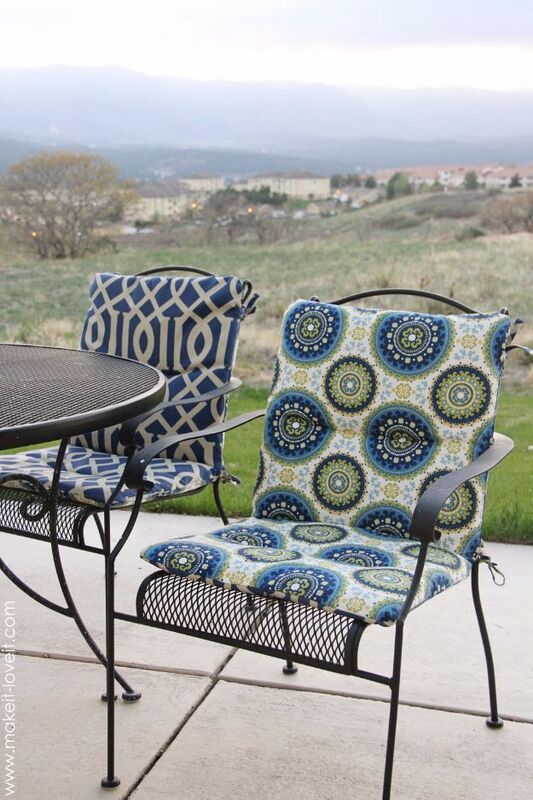 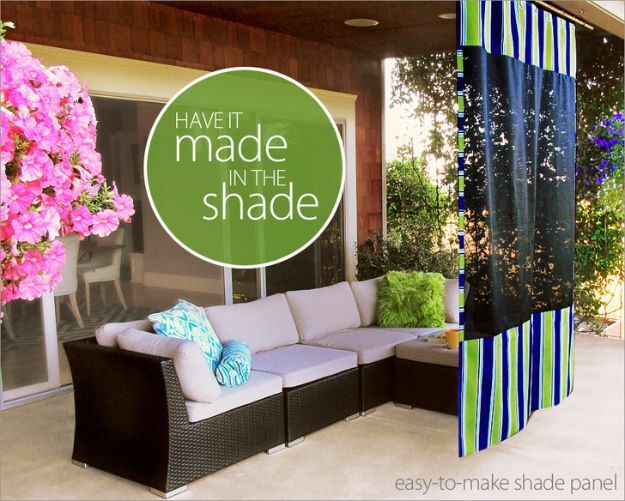 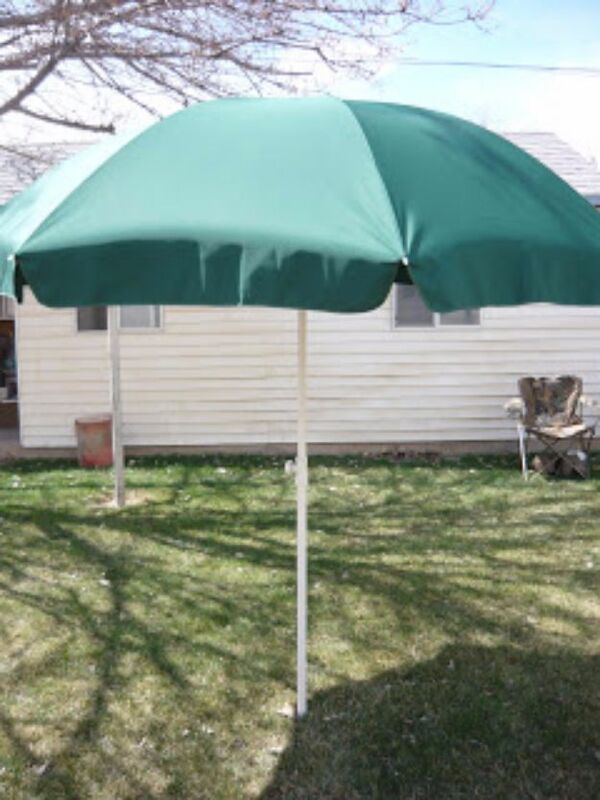 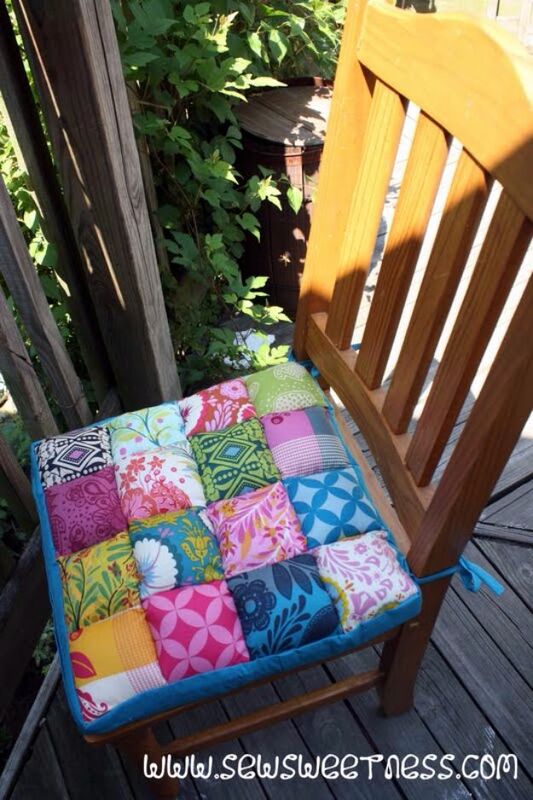 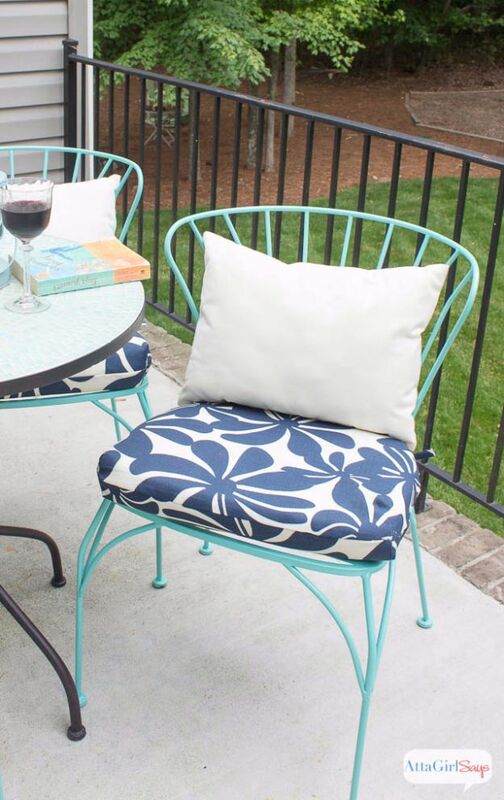 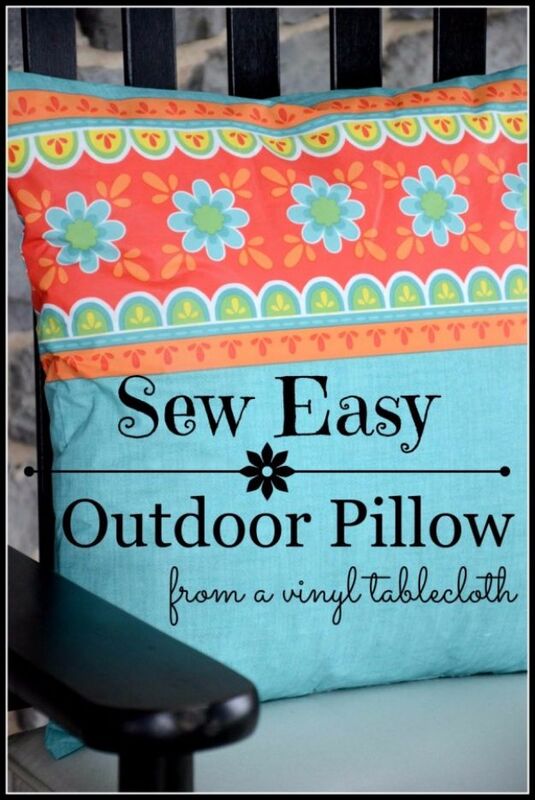 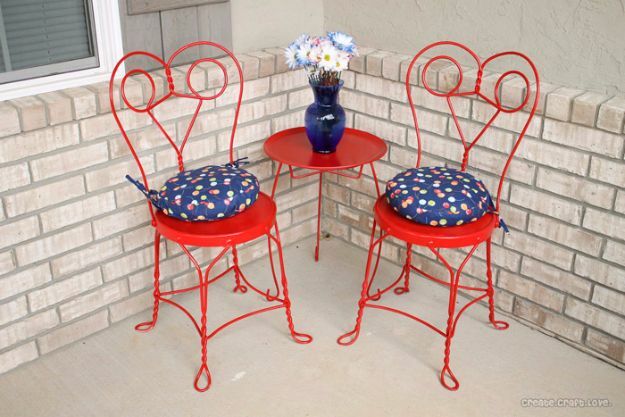 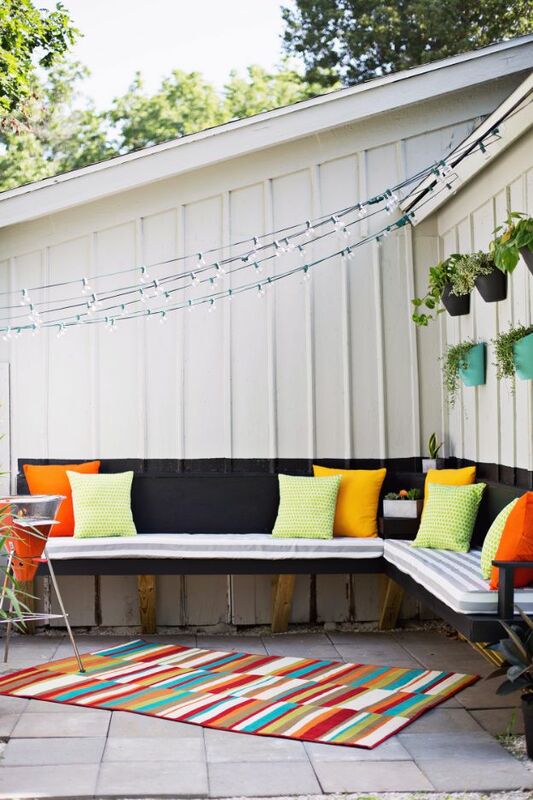 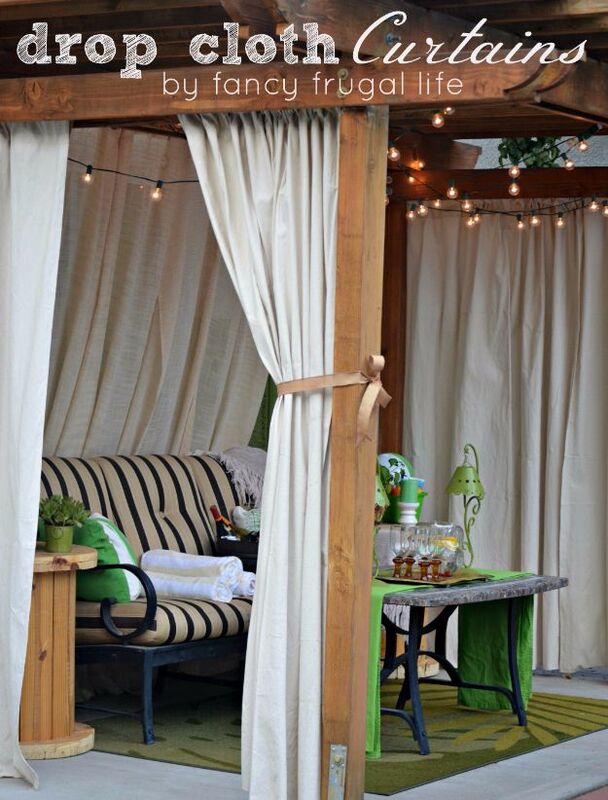 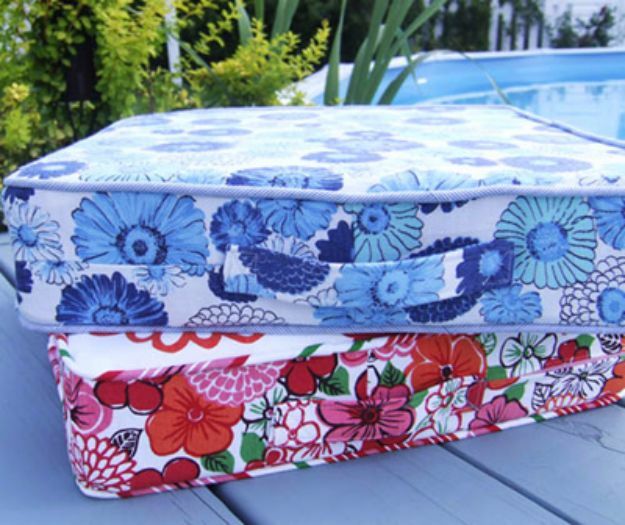 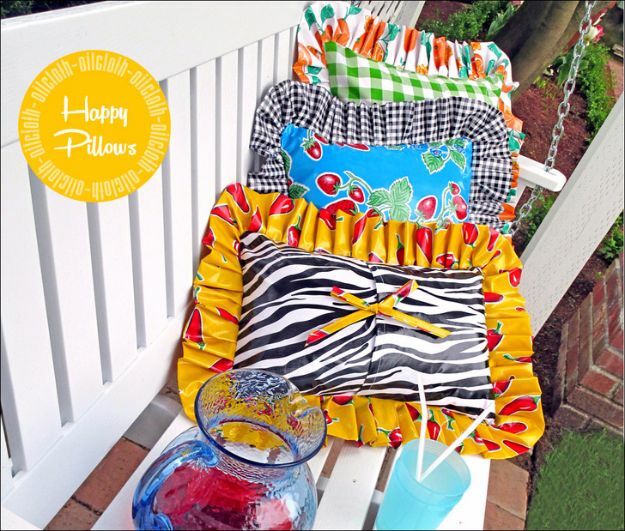 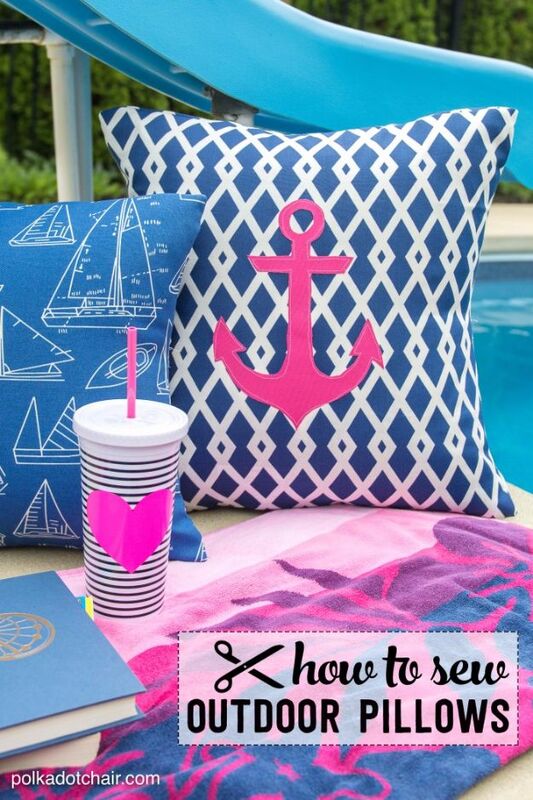 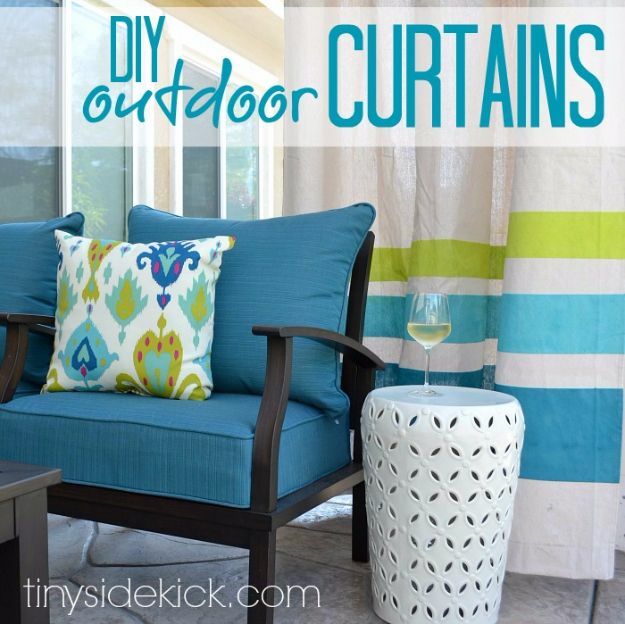 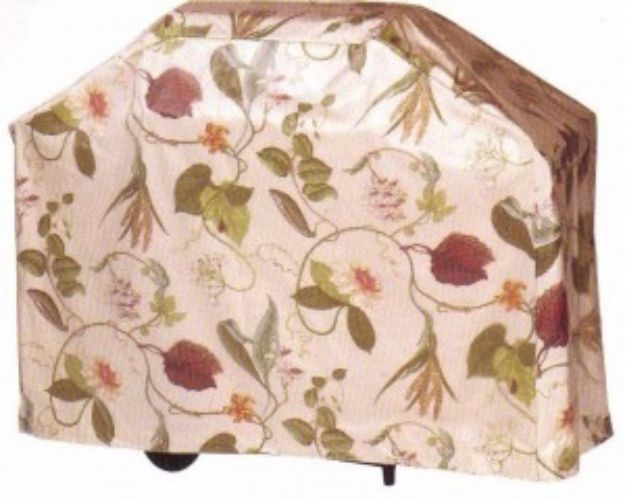 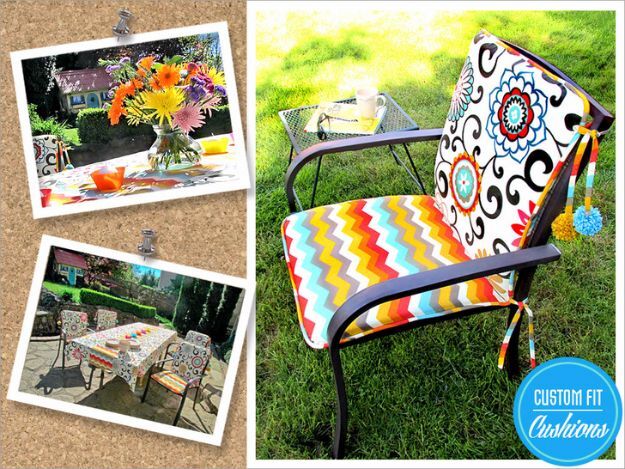 Looking to update your patio decor and love to sew? 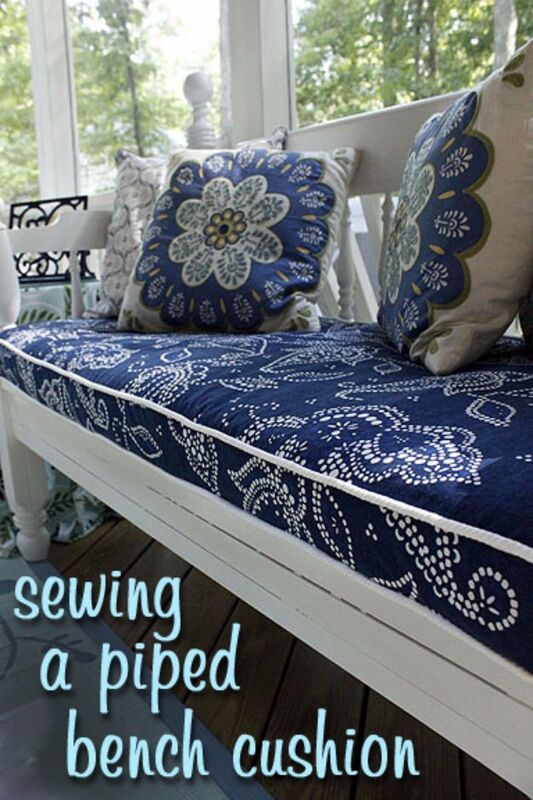 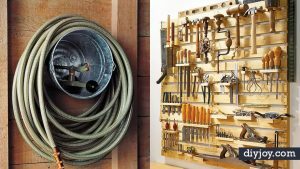 Even if you are not yet and expert at sewing, these awesome ideas can be made pretty easily and quickly. 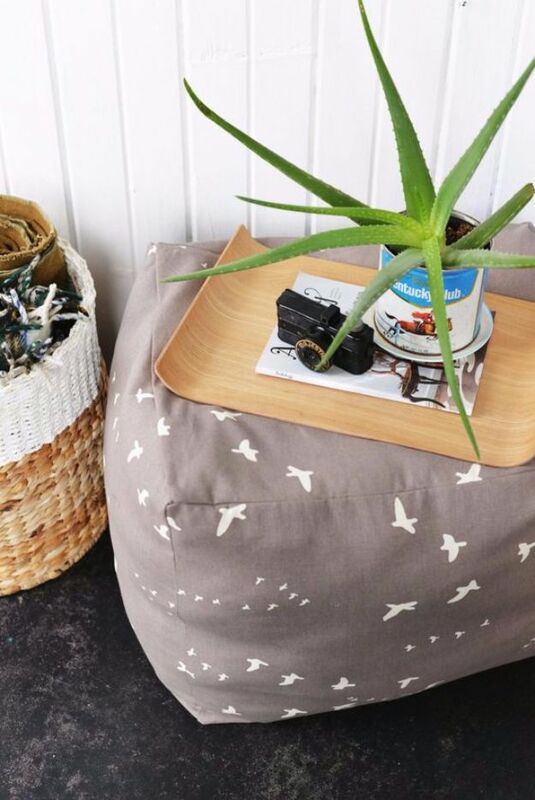 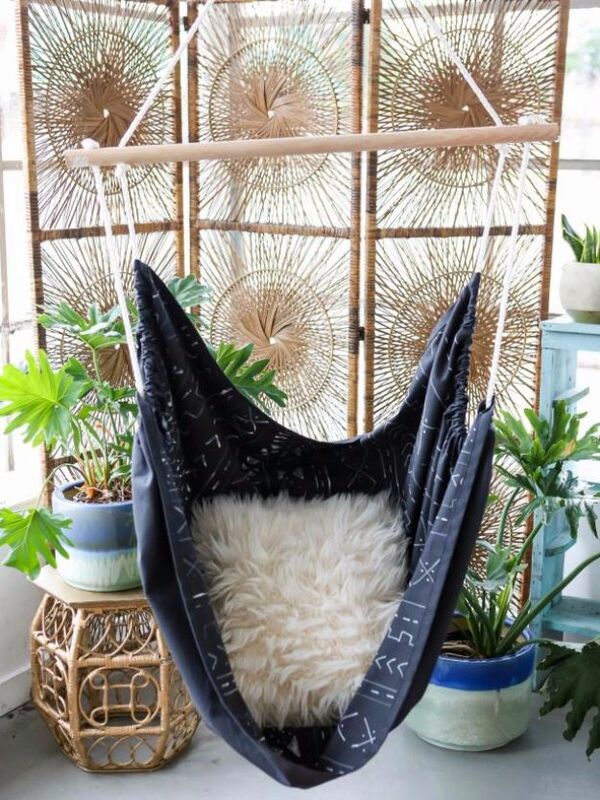 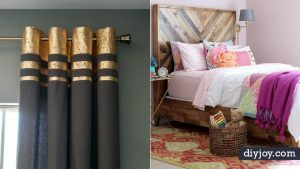 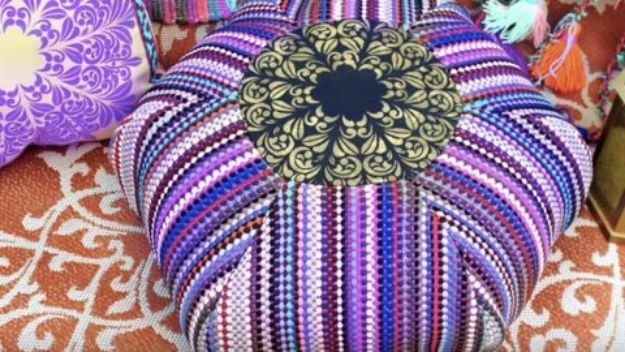 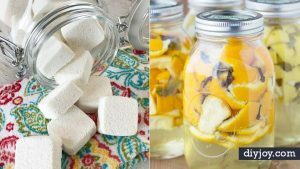 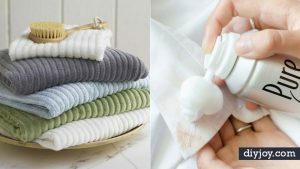 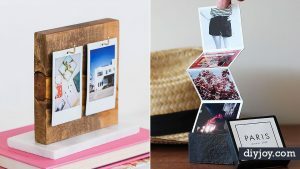 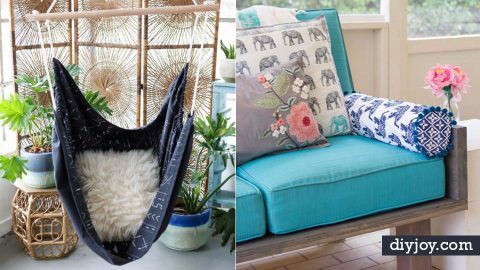 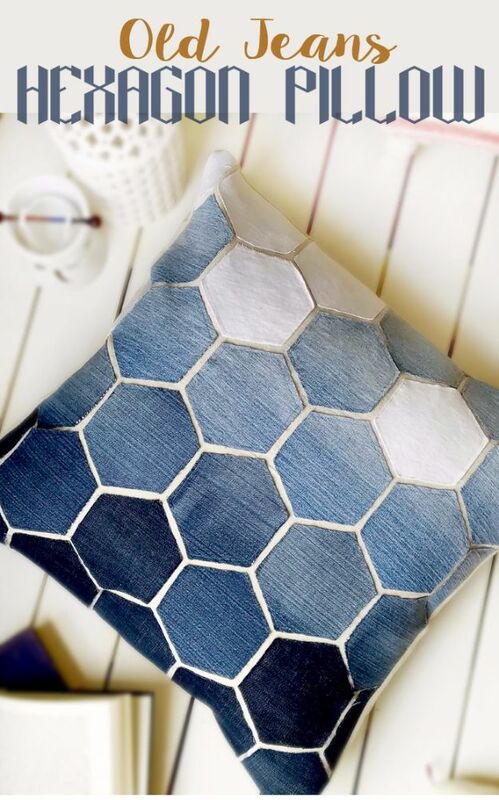 From cushions to curtains to hammocks and portable poufs, you are sure to find something you adore and simply must make this weekend. 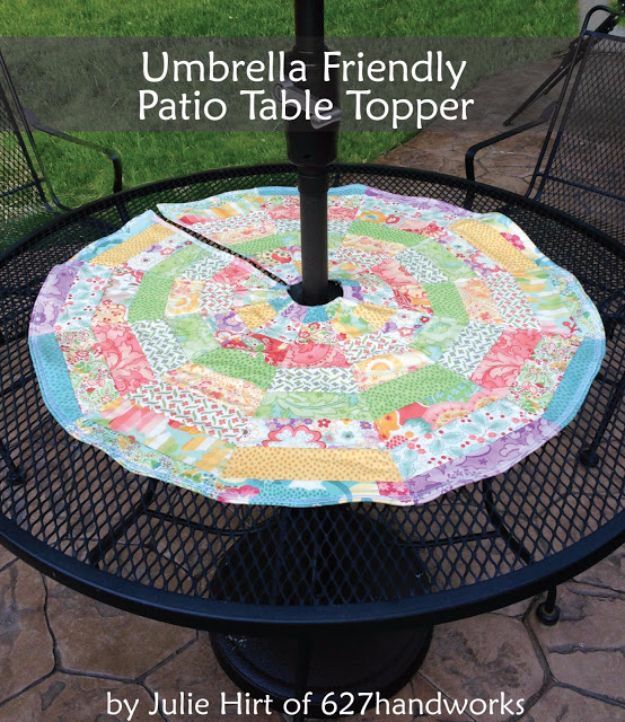 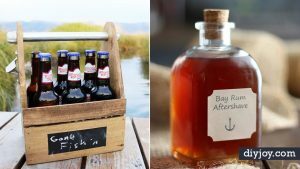 Follow the easy step by step tutorials and free patterns to learn how….